All machines require preventative maintenance over their lifetime. 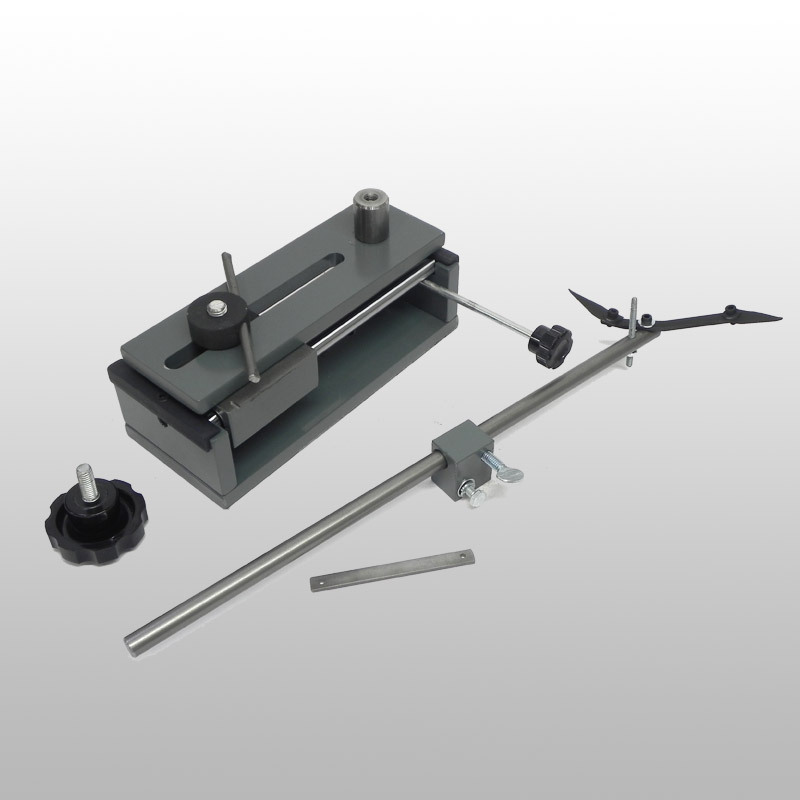 All Thorvie sharpening machines can be repaired and maintained on-site. We go through every part on the machine to ensure it is working like new. The most common maintenance on the AV-40, AV-41, AV-52 and AV-56 models is to update the saddle assemblies with new rods and bearings. 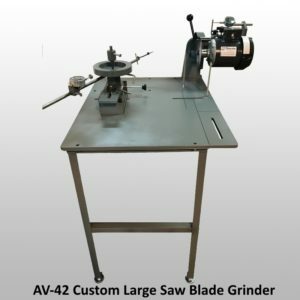 On the AV-40 saw blade grinder and the AV-54 automatic knife grinder, we lubricate and adjust the motor slide assembly. This entails lubricating all motor slide locations, adjusting the gibs and the threaded travel rod. Doing this will restore the original performance of the moving parts. *Saddle Assembly – grooved lines in the chrome rods of the saddle assembly. This is likely happening because the bearings are no longer operating properly. *Motor Slide Assembly – you may notice that as you travel the motor left and right, the grinding wheel is rocking back and forth slightly. Ideally the movement should be smooth with a slight resistance. 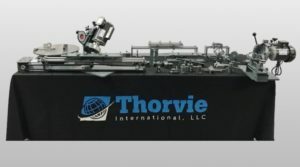 If you think your Thorvie sharpening machines are ready for a tune-up, you can purchase the replacement parts by calling our customer service line, or set up a designated restoration appointment. Simply set up an appointment and ship your parts to thorvie. Upon receipt we will perform the required maintenance and ship it back to you on the same business day. Call 1-866-497-0572 for a restoration quote or for questions regarding maintenance. This month’s tip comes from Scott in Florida. If you need help growing your sharpening business, Score.org may be a great resource for you. Score is a free source of business mentoring and education. They are dedicated to helping small businesses grow. Score has 300 locations with more than 10,000 volunteer mentors. 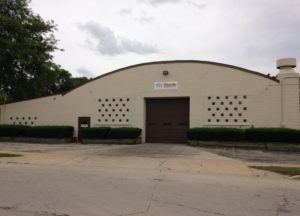 They have helped over 10 million entrepreneurs since 1964. If your sharpening business is in need of an evaluation visit https://www.score.org to see if a mentor can help.